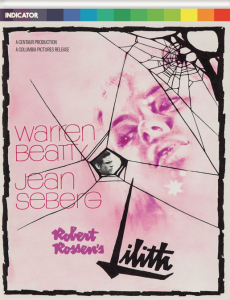 The final film by the great, yet underrated Robert Rossen (All the King’s Men, The Hustler) is a compelling tale of love, madness, and forbidden desire. 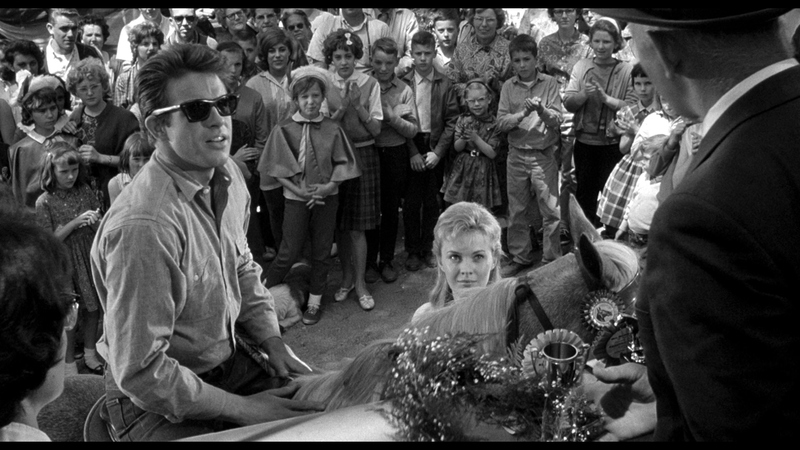 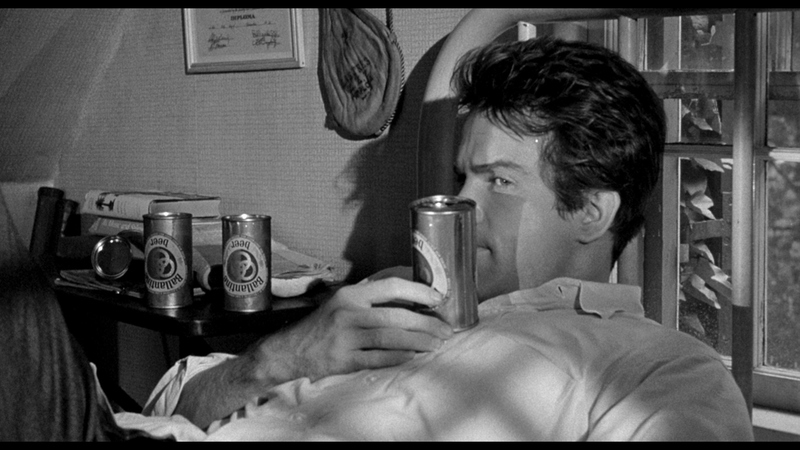 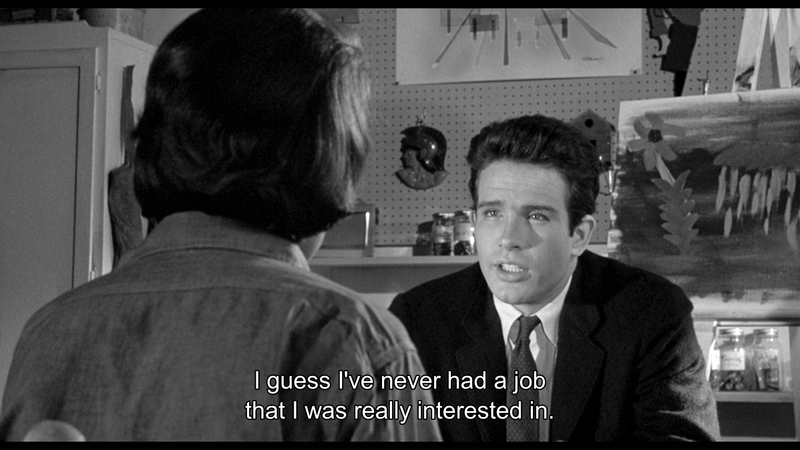 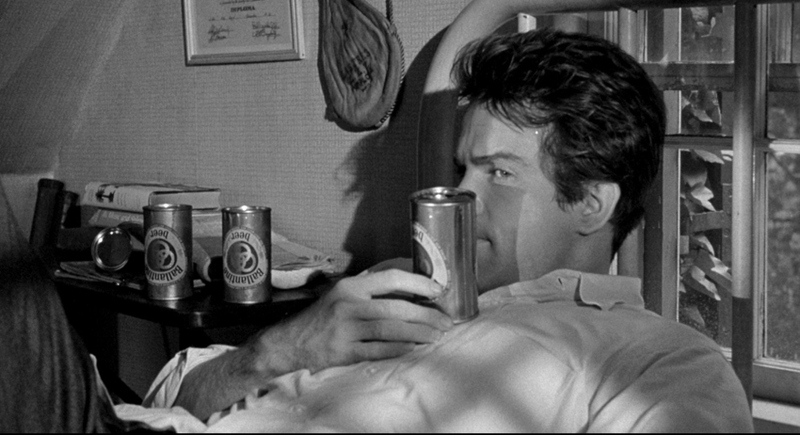 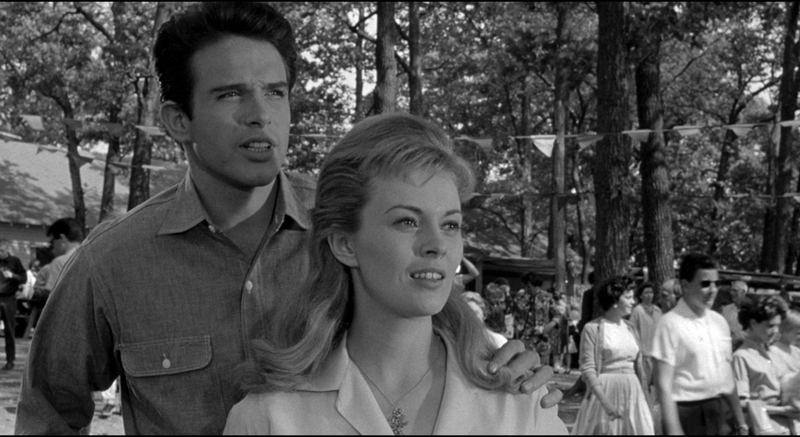 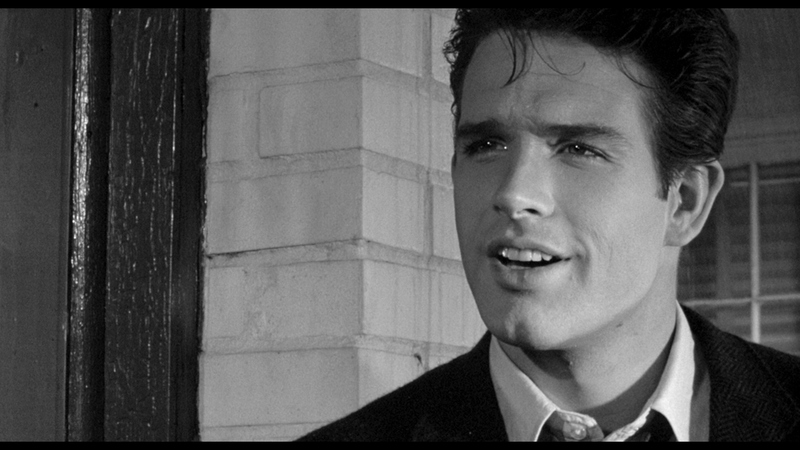 Warren Beatty (Mickey One, The Fortune) stars as a young war veteran who takes a job as on orderly in a local asylum and falls under the spell of beautiful schizophrenic, Lilith (Jean Seberg – A Bout de souffle, Bonjour Tristesse). 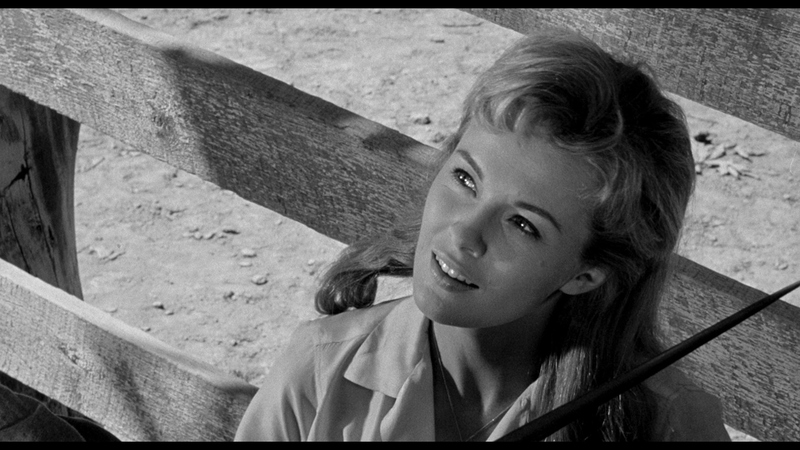 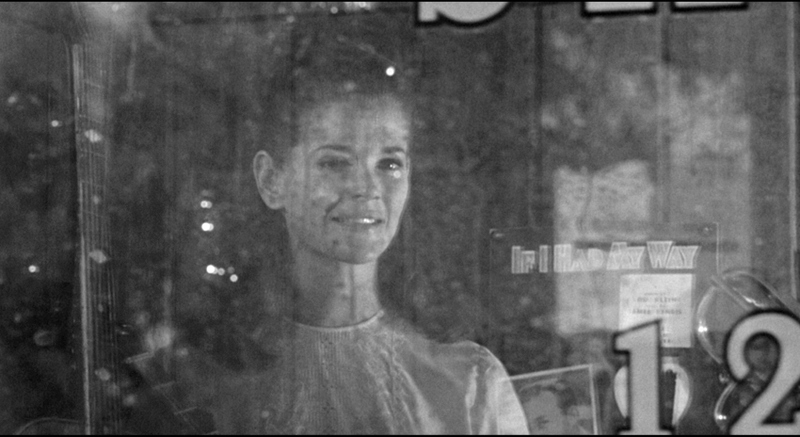 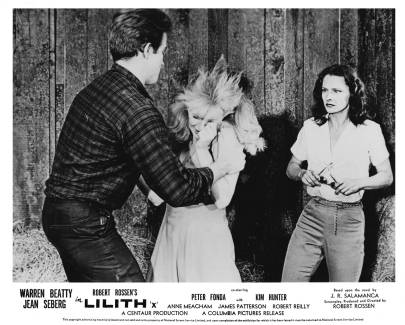 Boasting a superb supporting cast that includes Peter Fonda, Jessica Walter, Gene Hackman and Kim Hunter, Rossen’s delicate and powerful film is one of the most under-appreciated American films of the 1960s. 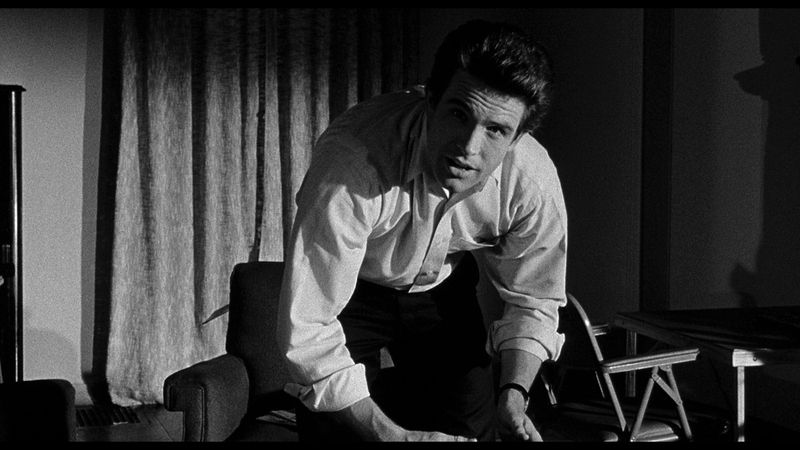 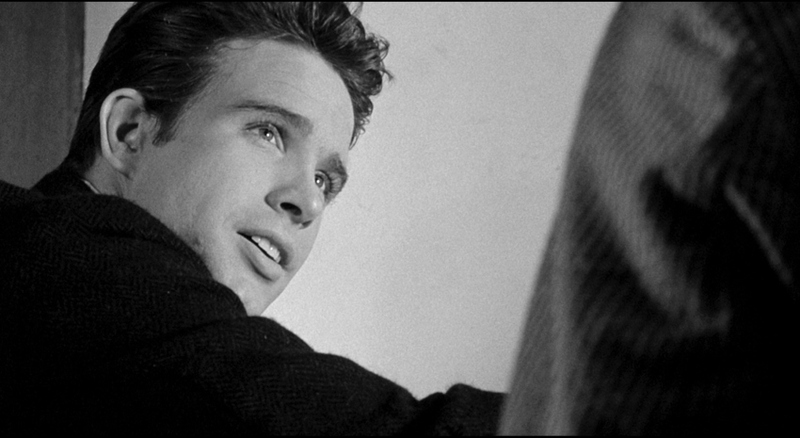 Handsome young therapist Vincent Bruce (Warren Beatty) is a war veteran who works at a private sanitarium. 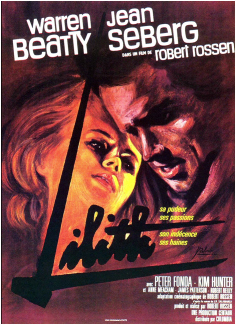 Vincent's life gradually becomes unhinged as he falls for Lilith Arthur (Jean Seberg), an attractive, unstable and highly manipulative patient. 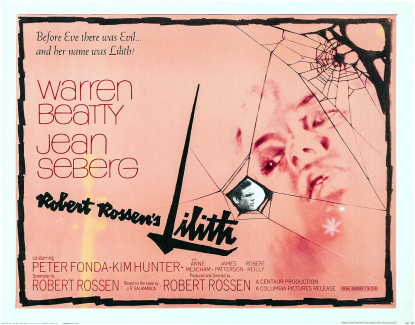 When Stephen Evshevsky (Peter Fonda), another patient at the institution, also becomes enamored with Lilith, it triggers jealousy and desperation in Vincent, leading to a series of dramatic developments. 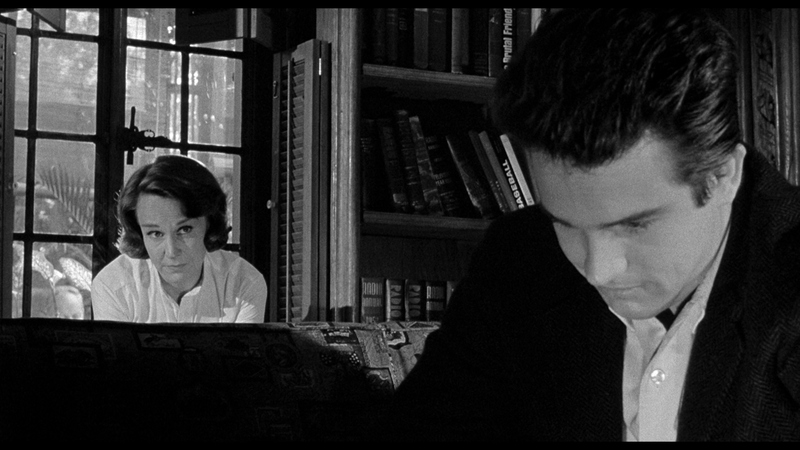 Indicator have released the UK Blu-ray premiere of the final film by writer/director Robert Rossen on a dual-layered disc. The 1.85:1 HD image is accompanied by a maxed out bitrate, giving the picture a smooth look when in motion. 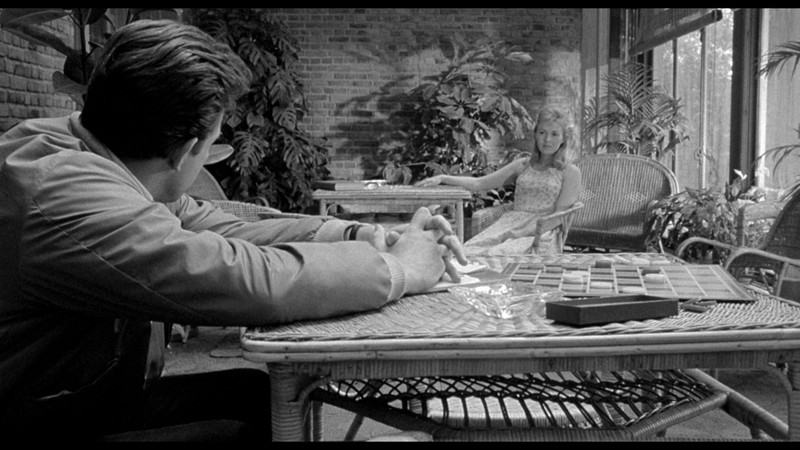 Indicator note that this is a "High Definition Remaster" without specifying the source. If this restoration is not from the original negative, color me impressed. 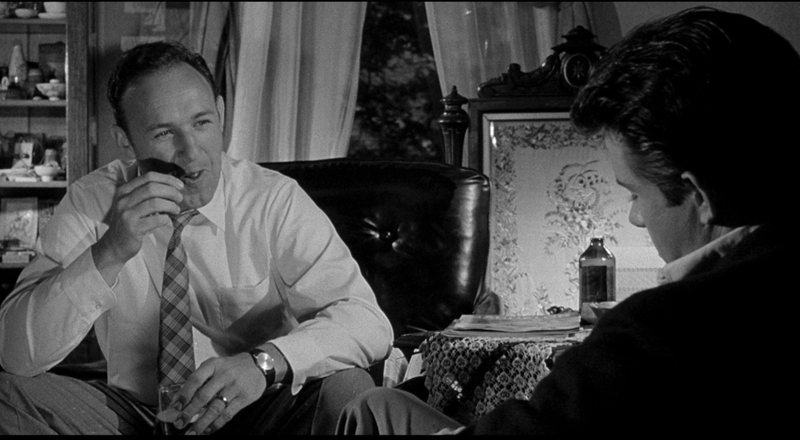 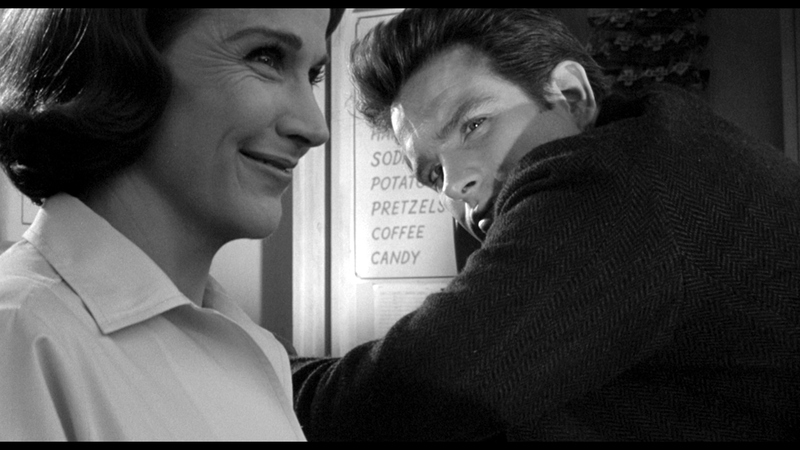 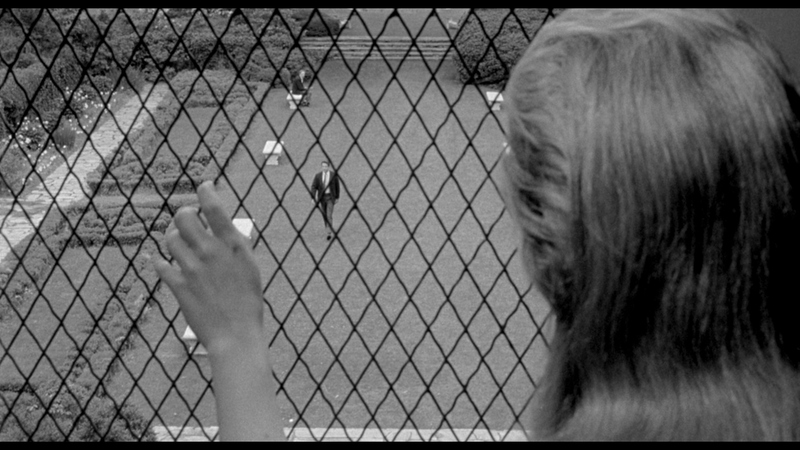 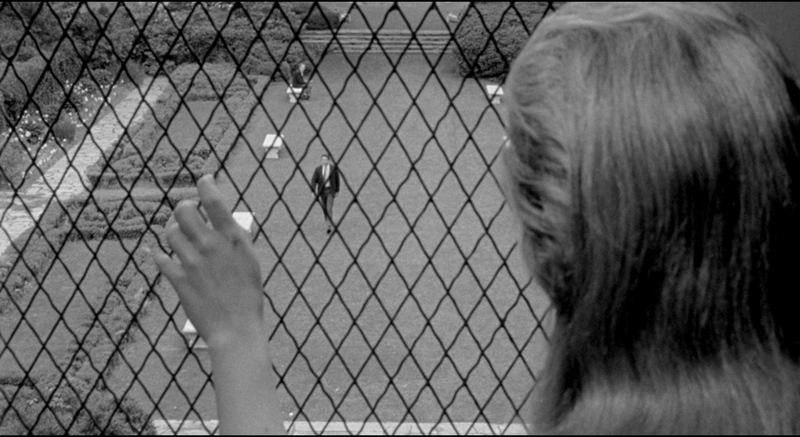 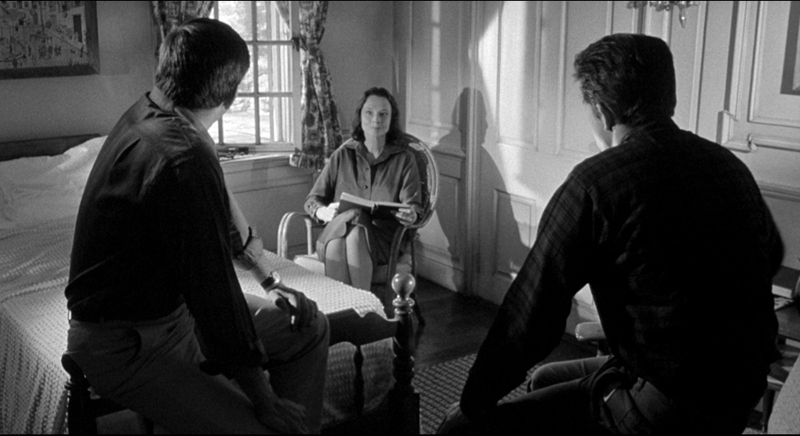 The Black & White image is full of layered and inky blacks, which is perfect considering how many of this film's wonderfully lit shots consists of shadows. 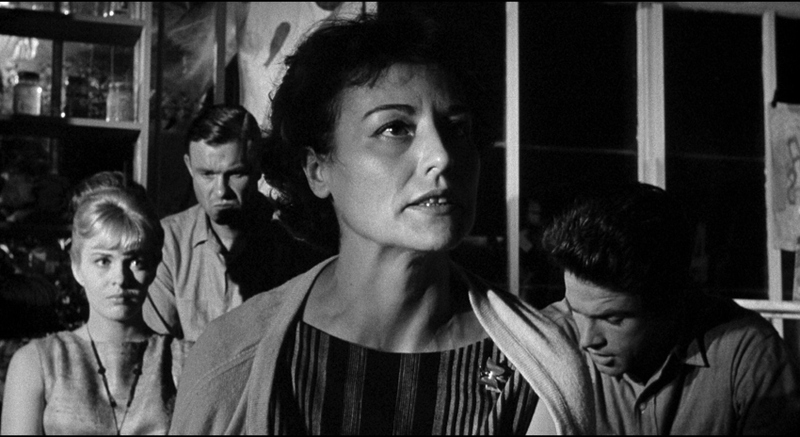 Faces show a fine amount of detail, and there is a moderate amount of grain giving the film an appropriate texture. 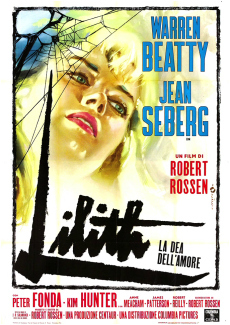 Rossen's "Lilith" is presented with its original mono audio, in an uncompressed, 24-bit 1.0 linear PCM audio track. The score is thanks to Kenyon Hopkins (notable for also composing Rossen's "The Hustler" and being a conductor for many great films such as "12 Angry Men" and "Elmer Gantry"). 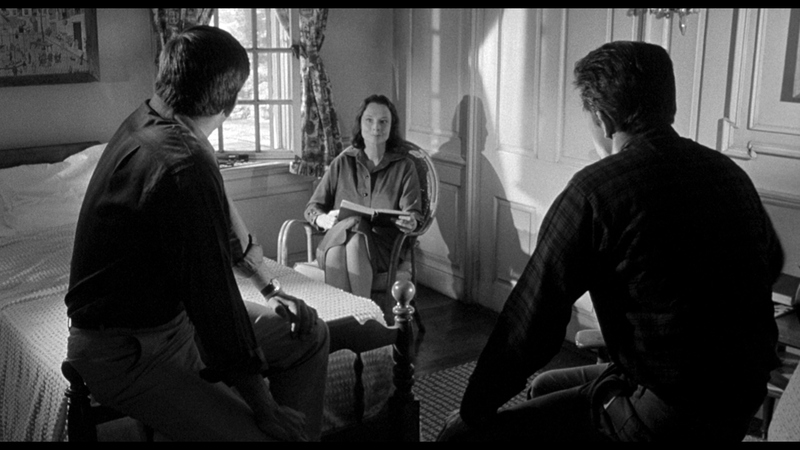 Dialogue sounds clean and there is little in the way of hisses or damage on the audio track. 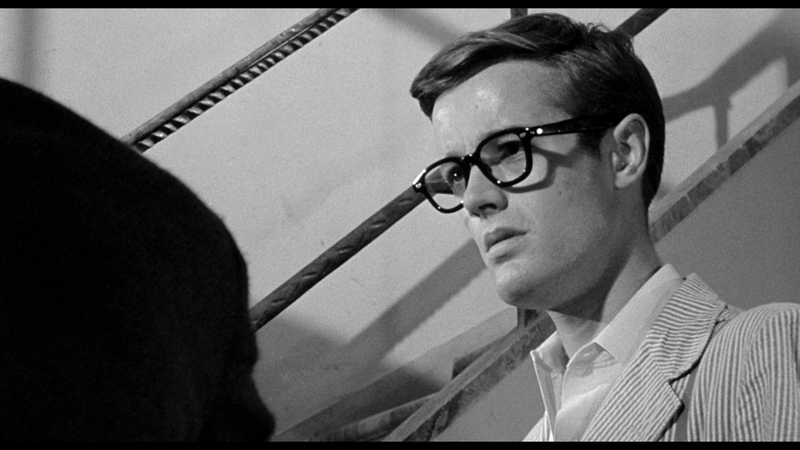 This is a Region FREE Blu-ray from Indicator, with optional new and improved English SDH subtitles. Indicator have included a handful of fascinating extras here, as they are wont to do. Indicator once again provide the option of listening to an interview over the film (in lieu of a commentary track) this time with Warren Beatty thanks to The Guardian. 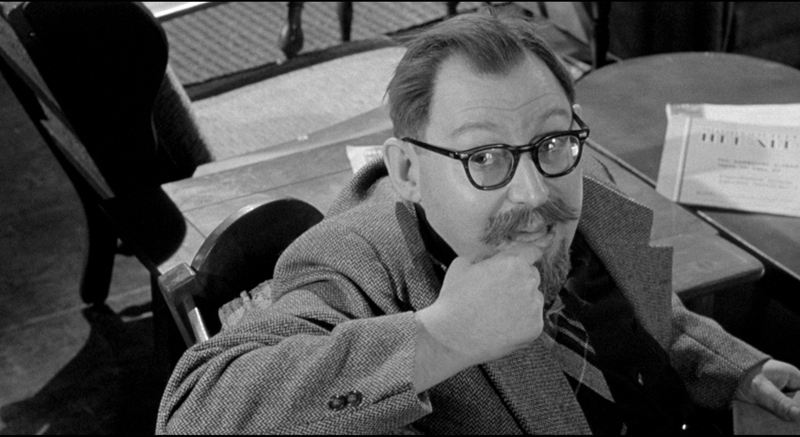 This 87-minute piece from 1990 is career-spanning interview with the celebrated actor and director, hosted by Christopher Cook and conducted at London’s National Film Theatre. 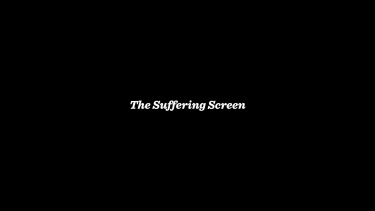 "The Suffering Screen" is a 25-minute visual essay by journalist and author Amy Simmons which explores cinema’s enduring fascination with narratives and representations of female madness (edited by Michael Brooke). 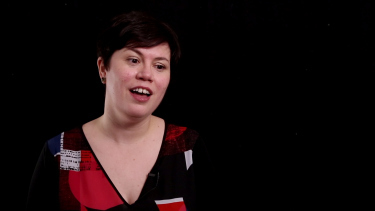 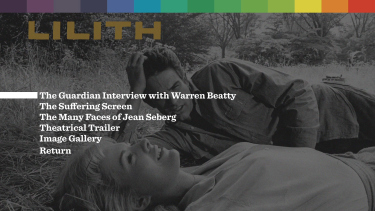 "The Many Faces of Jean Seberg" is an 8-minute piece with critic and film historian Pamela Hutchinson exploring the life and career of the famed actor. 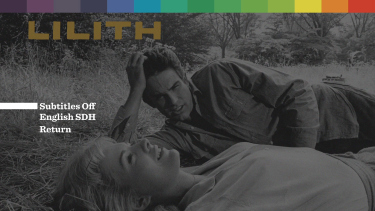 Also here is the film's original trailer and an image gallery of promotional material including lobby cards and posters. 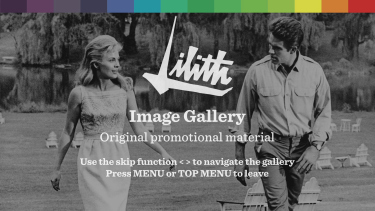 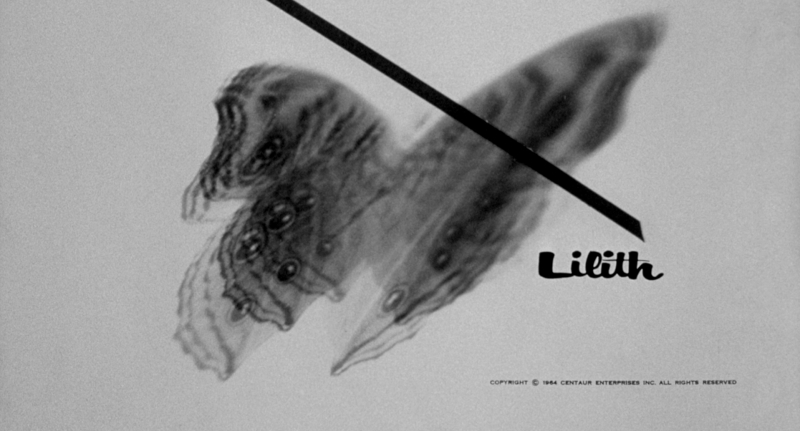 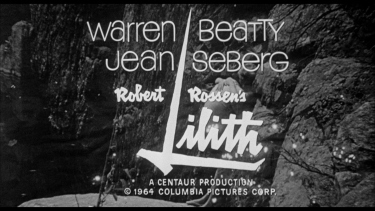 A limited edition exclusive 36-page booklet with a new essay by Richard Combs, Robert Rossen and Seberg on Lilith, an overview of contemporary critical responses, and film credits rounds out the Blu-ray package. 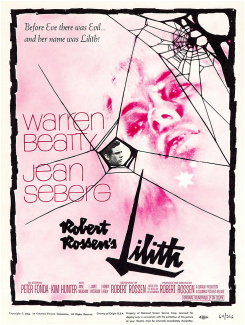 Lilith is a reminder of writer/director Robert Rossen's talent. Indicator's package contains an impressive remastering of the film, regardless of its unnamed source. 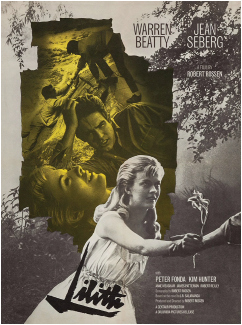 I would highly recommend this film to any curious fans of the late director or the actors (Warren Beatty, Jean Seberg, Peter Fonda, Gene Hackman!) 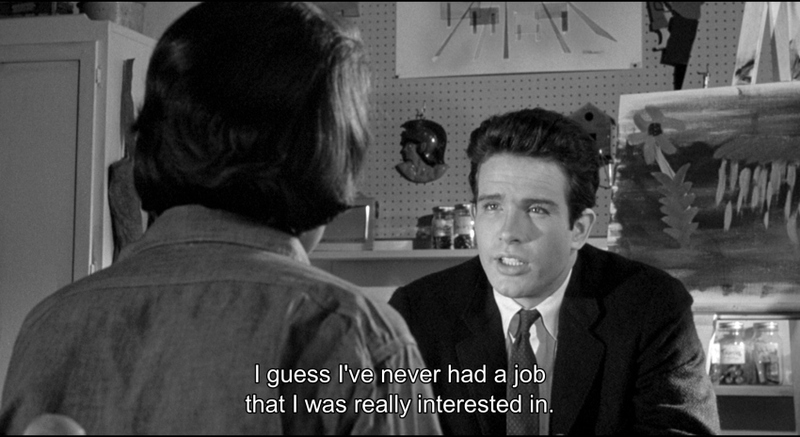 involved. Indicator do it again with another impressive Blu-ray!